MOUNT GILEAD — A wreck on southbound Interstate 71 Tuesday afternoon produced only minor injuries. 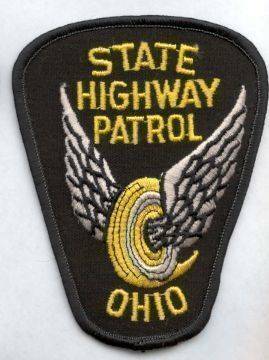 The Ohio Highway Patrol reported the crash at mile marker 141 around 4 p.m. closing the highway. The left lane was open within an hour and all lanes were open by 5:45 p.m., according to the Ohio Department of Transportation. A total of 16 passenger vehicles and one commercial truck were involved. A passing snow squall was believed to be the cause.